Hello from under the duvet! I know what you are thinking, lazy git/lucky cow. I would too. But before you get all judgmental/jealous I should clarify: this duvet day is not out of choice. Nope. Not surrounded by Heat magazines (which is the creme de la creme of trashy magazines in my humble opinion) and straight-to-DVD, DVDs. No sign of smoked salmon bagels either. You see, after the amazing high of being featured on last week’s wordpress.com homepage (still can’t quite believe it – click ‘earlier’), I have swiftly received my comeuppance. Temperature, sneezing, wheezing, aches in places that shouldn’t ache. Not forgetting the tap dancing in my head. If I were a man I would dub it the flu, but I’m not so it’s just a rubbish chesty thing. My once a year cold, perfectly timed to put me in my place. According to a recent UK YouGov survey for Sainsbury’s supermarket, lasagne came second to shepherd’s pie as top winter comfort food. 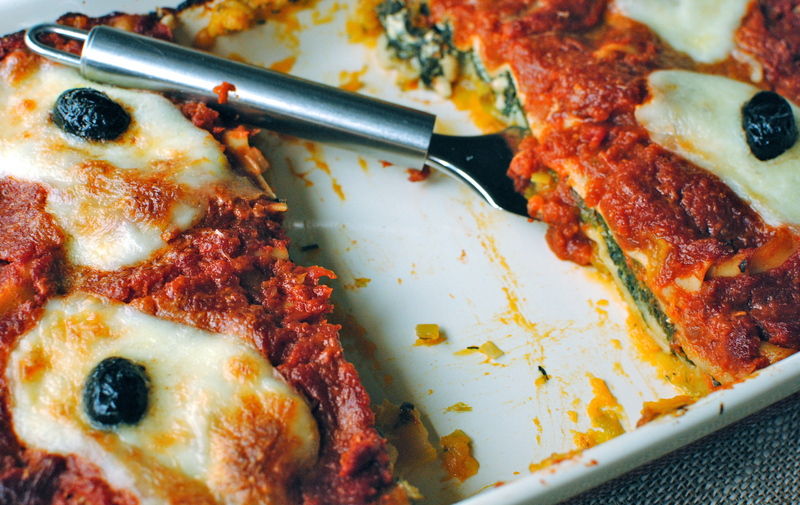 Unsurprisingly, among 18-35 year-olds polled, lasagne topped the list. And who in their right mind doesn’t love a steaming slab of gooey, cheesy lasagne? Well, although many of us love this stalwart of the Italian restaurant, for the health-conscious it is usually a dish too far. My ‘beef’ (excuse the pun) is mainly due to the stratospheric amounts of saturated fat and sodium in a typical restaurant serving, but the calories are also quite breath-taking. According to livestrong.com, Olive Garden’s Lasagna Classico weighs in at a gut-busting 858 calories. This is without figuring in the soft buttery breadsticks and the dressing-laced salad that are too tempting to ignore. I couldn’t bear to see what the fat content was so you’ll have to look that up yourself. But not all lasagnes are created equal. You and I both know that the best way to keep lasagne in your life without guilt/new trousers is, of course, to make it yourself. 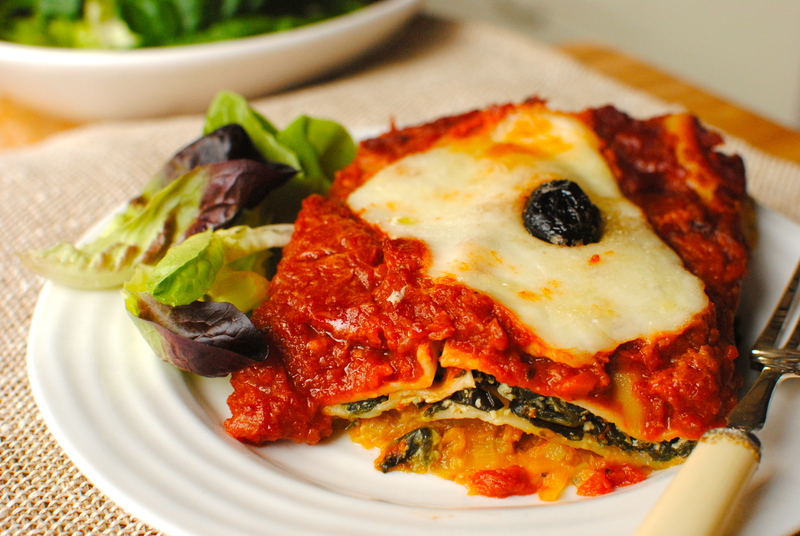 Homemade lasagne can easily be made lower-fat, even those with meat. For starters, slash the oil and choose lean meat (turkey? ), draining off the fat after browning it; use lower fat cheese; add in vegetables for bulk and flavour; and try my cauliflower cheese trick with the sauce. 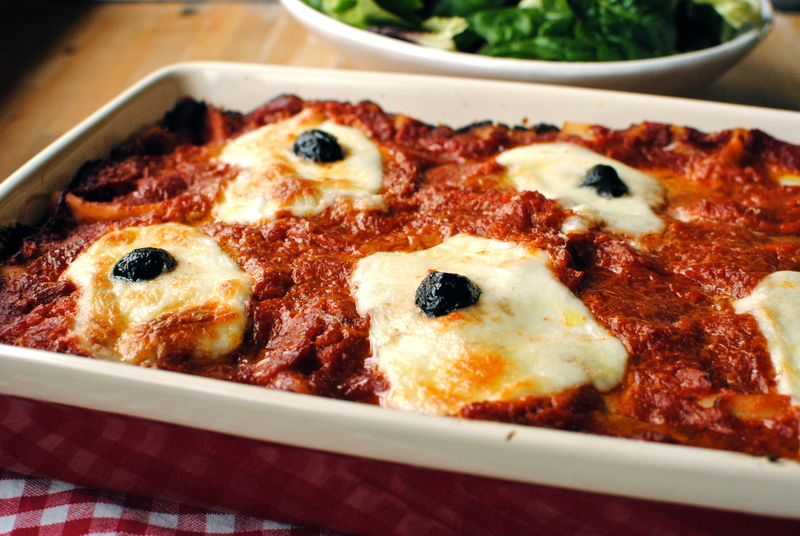 Here is some good advice if you want to give your meat lasagne a makeover. But this is a different proposition altogether: actually setting out to make a healthy lasagne, without compromise. Seasonal butternut squash – steamed to sweet perfection, wilted and nutmeggy spinach, easy homemade marinara, all between whatever pasta sheets you fancy. Doesn’t even have to be sheets of pasta – or pasta, for that matter; I’ve made it with layers of chickpea ‘spaghetti’. What you will notice is the lack of bechamel, that creamy blanket we have come to expect. I’m not a huge fan of bechamel, so it doesn’t feature. If however that’s an exclusion too far, here’s a good-looking olive oil-based sauce that keeps things more traditional. I won’t be offended if you top your lasagne with this. It’s about time for me to top up my Lemsip and shamble downstairs for more not-working-so-far ginger tea, so here’s the recipe. Let me know if you try it. By the way, for nutrition information on spinach, here you go, and for tomatoes, here it is. Including the beta-carotene heavy-hitter butternut squash, this dish has an embarrassment of antioxidants (with the latter link, check out #2 of the worst foods!). Lasagne as healthfood. Now that’s a makeover. WHAT IS YOUR TOP COMFORT FOOD – HEALTHY OR OTHERWISE? DO YOU HAVE ANY ‘HEALTHY TWEAKS’ FOR COMFORT DISHES THAT YOU WANT TO SHARE? PLEASE GET IN TOUCH AND SHARE YOUR THOUGHTS. This is one of the top requested ‘special occasion’ recipes at the Maggie’s Centre in Edinburgh. 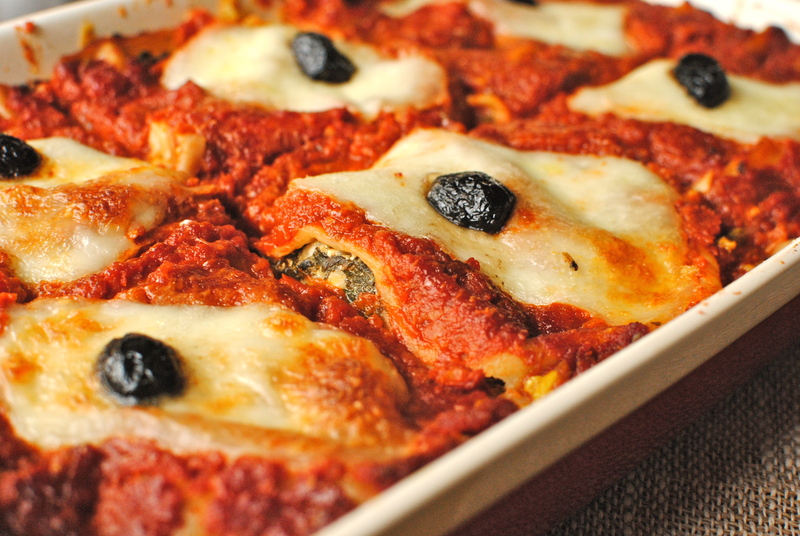 I think one of the reasons for its popularity is because it does pack a powerful taste punch in comparison to a lot of vegetarian lasagnes – something people going through taste bud-zapping chemotherapy can really appreciate. It takes a bit of time to prepare, but it’s easy, and you can freeze or refrigerate it for healthy, yummy leftovers. I often make a smaller one to eat immediately and freeze another in a foil dish. You will not use all of the delicious homemade sauce so perhaps have the rest as a pasta sauce later in the week with a tin of tuna added, or chuck it in a labelled bag and freeze for another lasagna. If you can’t be bothered/are too tired to make the tomato sauce (although it’s a cinch) use a best quality supermarket or deli sauce, or even a jar of garlic and tomato passata. Serve this lasagna with a sharply dressed salad, or even just some peas from the freezer. And, dare I say it, a slice or two of homemade garlic bread. First, the sauce: make it by adding 1 tbsp of olive oil to a medium saucepan and heat on low-medium. Add two-thirds of the chopped leeks and half of the garlic to the pan, and soften for five minutes, stirring frequently. Add in the carrots, celery and 2 tsp oregano; sauté gently for a further 10 minutes, until the carrots are softened. Pour in the tomatoes and bring to a fast simmer, then turn it down to a steady simmer, stirring occasionally. If you have the time simmer this sauce for about an hour. Taste the sauce and add a little honey, salt and pepper to balance the flavours, if needed. Allow the sauce to cool a bit before whizzing until smooth with a stick blender. While the sauce is simmering, steam the cubed butternut squash for 15 minutes, or until quite soft. Mash the squash roughly and set aside. Save some of the steaming water too. Next, gently sauté the remaining leeks in a tsp of olive oil with the garlic and thyme until softened. 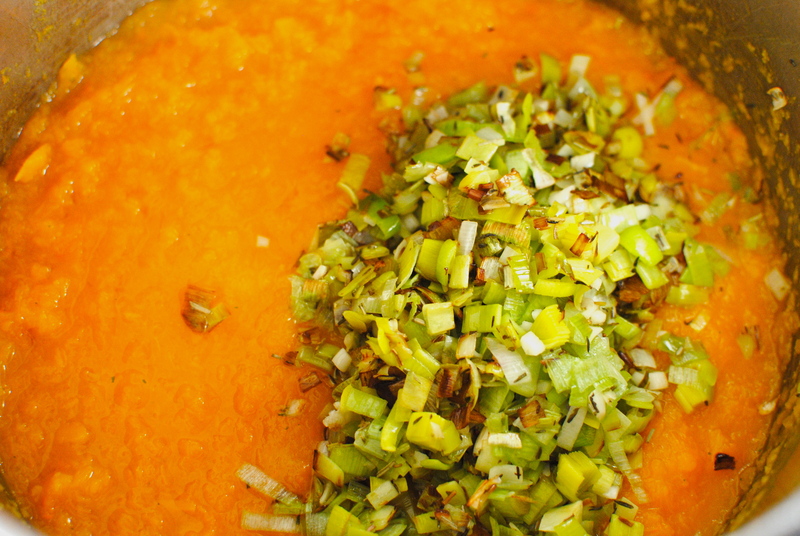 Mix the cooked leeks into the mashed squash. Stir in a splash of the saved water to make a loose ‘sauce’. Onto the spinach filling. Now, you have a choice with the cottage cheese. I whiz it with my hand blender but you can leave it ‘curdy’. Kids eating this may object to the latter so I recommend whizzing or using ricotta. Combine the chopped spinach, cottage cheese/ricotta, lemon zest, nutmeg, vegetable stock powder and toasted pine nuts in a medium bowl and set aside. Almost oven time! For assembling, spread a thin layer of tomato sauce in a 30cm x 20 cm pan that is at least 7 cm deep, then add a layer of pasta sheets. Spread the butternut squash mix over this layer, before adding another pasta layer. Dot the spinach mixture over the pasta, spreading to cover. Add another layer of pasta sheets and pour over enough tomato sauce to completely cover the top. 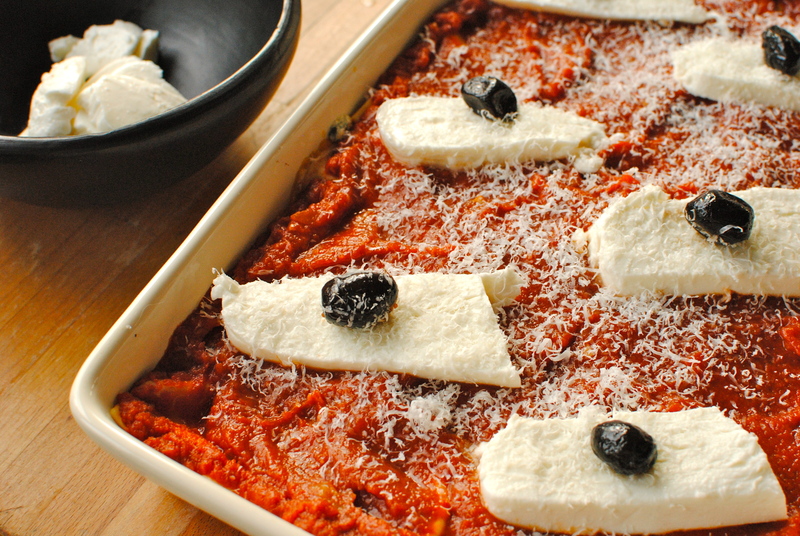 Sprinkle on the grated cheese or lay on sliced mozzarella, and top with olives, if using. Cover the dish lightly with foil (spray the foil with oil spray if the cheese might touch the foil) before baking at 180C/350F for about 30 minutes. Uncover the lasagne and bake for a further 15 minutes, or until the sides are bubbling and the cheese is starting to brown. Allow to stand for ten minutes before cutting. *Roasted Pumpkin Seeds: Rub the seeds away from any orange membrane and place in a small roasting dish with a pinch of paprika or black pepper. Roast in the oven for the last ten minutes of the lasagne’s cooking time, or until a few seeds pop. Cool the seeds for a couple of minutes and then use as a garnish on your side salad. Delicious bonus ingredient. Make it vegan: replace the cottage cheese with organic silken/soft tofu and, of course, no cheese on top. More calories: use more oil for the sauce and sautéed leeks – not more than 2 tablespoons total for each. Perhaps instead of steaming them toss the butternut squash cubes in some plain olive oil or rapeseed oil and roast– about 25 minutes at 180C. This makes the squash sweeter, too. 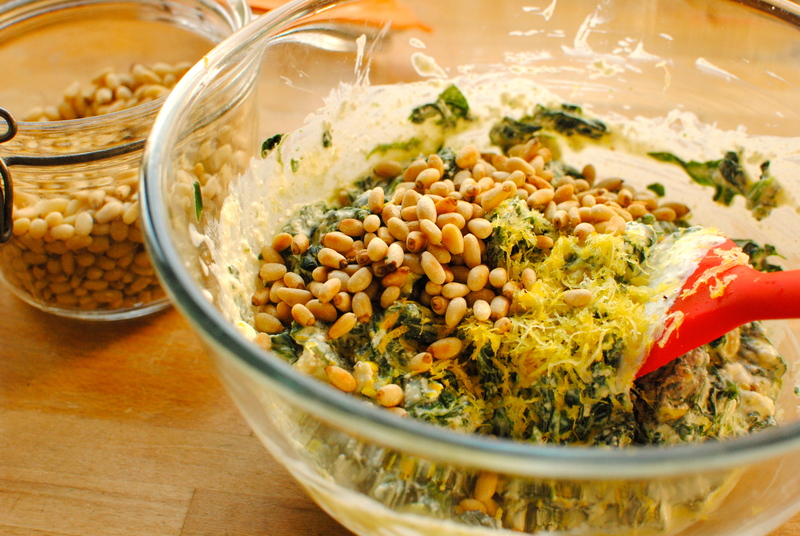 Soft food diet: Take out the pine nuts, or grind them finely (they have good fats in them) and mix in with the spinach. Looks fab!! The local vegetable farmer where we buy our produce just gave me 10 (slightly bruised but otherwise fine) butternuts. After using up the first two (one roasted, one as soup) I was running out of ideas. Can’t wait to transform the next two squashes into this delicious reipe! Aaaaaawww Kellie……… poor you, and…… poor me! I’ve had “whatever it is” too all of last week, it went away’ish Friday, came back Sat and still have it this week! de-li-c-i-ou-sis!!! Reading the recipe again makes me want to make it RIGHT NOW but I’ll have to wait till I’m on my feet again! Aaaaawwww back at you. Rubbish isn’t it? Let’s just call it ‘flu and be done with it. Keep your feet up and eat lightly- yhis would be too much in your delicate state. To be honest, I’m surviving on peters yard crisp bread and boiled eggs. I think the leftovers of this lasagne will be demolished before I’m fit to eat it! Hope you are better soon. They say feed a cold and starve a fever….. so I fed the cold……. This inspires me to make lasagna (or lasagne XD). It would be a perfect way to use up some of the home made ricotta I have. Oh, and what’s interesting about the nutrition facts on Olive Garden’s lasagna, is that it’s still one of the lowest calorie entrees on their menu!
. . . just need some pasta and spinach, so I’m off to the market!! . . . ah the price of fame . . . a cold? I think I am promoting status to flu-sufferer as temp won’t go down. Worth the hacking and soreness though. *Meeting* some great people, like yourself. Thanks for commenting. I’m very excited about this recipe! Looking forward to trying it for myself! Kellie, hope you get well soon. There is nothing worse than being sick… I get so grumpy these days when I’m bedridden. This lasagne looks and sounds so nourishing. You put so much information into each post, thanks so much! You poor wee lamb! You need some warm Florida sunshine. Hope it stays warm when you get here (high 70s to low 80s F.) See you soon. This is so my kind of dish. I love it and all the ingredients are wonderful. May have to try this version instead of my usual one and my friends & family would love me for it I’m sure! oh my god this looks amazing! thanks for sharing. Oooh this looks delicious. Love the squash/spinach combo! Looks very interesting. Excited to try this. Looks very tasty! Never thought to use pine nuts in lasagna before. Looking forward to trying it out. Thanks Niki. Feeling better today & was back at the hob cooking for Maggies – trying not to breathe around the food! Hope you give the lasagne a go. Does WordPress offer food delivery services? You could be in a HUGE business, you know!! 😉 I have to go and cook now. I am thinking – “throw-it-all-together-soup” with fresh buffalo mozerella +” gluten free breaded zucchini” and maybe some “spicy french toast” for the kids. It is forecasted to be very frigid in Barcelona this weekend and this sounds like the perfect comfort food to keep me warm…and best of all – I can actually find all these ingredients here! Thanks for posting! Thanks for commenting Adela. Yes, I think we will all be blanketed under Siberian chill for awhile. I’ve got a few more healthy comfort foods coming up soon. I think they’ll be just as accessible. Fantastic Adela! I love feedback on the recipes & I’m always pleased when they work for folk other than me. Thanks so much for commenting. Let me know what else you try! So sorry you have been felled as well. I am fine today, crediting yesterday’s practically miraculous recovery on my beetroot zinger & scary turmeric tea (very Ayurvedic, me. Ha ha). Thrilled that you rate the strange lasagne. JK has written not one but two comments. My gold star readers (& faraway friends). Oh no, sorry to hear you’re sick, Kellie — hope you’re feeling better soon! (A HUGE congrats on your wordpress feature though, that is so exciting!) The lasagne looks amazing. It’s normally something I avoid, mostly because of how heavy it is and how lethargic it makes me feel after I eat it — not this version though! Thanks Faith. A few comments up, JK claims it is ‘light’ so hopefully this will appeal where cheesy, bechamely versions don’t. A wonderful recipe and so photogenic too! I adore lasagne in all forms, but my favourite has to be spinach and ricotta cheese with pine nuts. My favourite comfort food recipes are the usual suspects, Cottage Pie, Fish Pie and Roast Chicken.I am not averse to making cottage pie with lentils and omitting the meat, and that is a lovely way to lighten it up a bit. We think along the same lines. My lasagne is as you like it (including pine nuts, which many think is odd), and will be doing shepherdess pie v soon! First I need to post cookbook review lentilly dish. It looks great! Making it this weekend. Btw, not been receiving your blog email although WordPress says it is subscribed. Anyone else having such issues? Congratulations on WordPress! I always enjoy your posts, especially your lovely musings intertwined with healthy and thoughtful recipes. 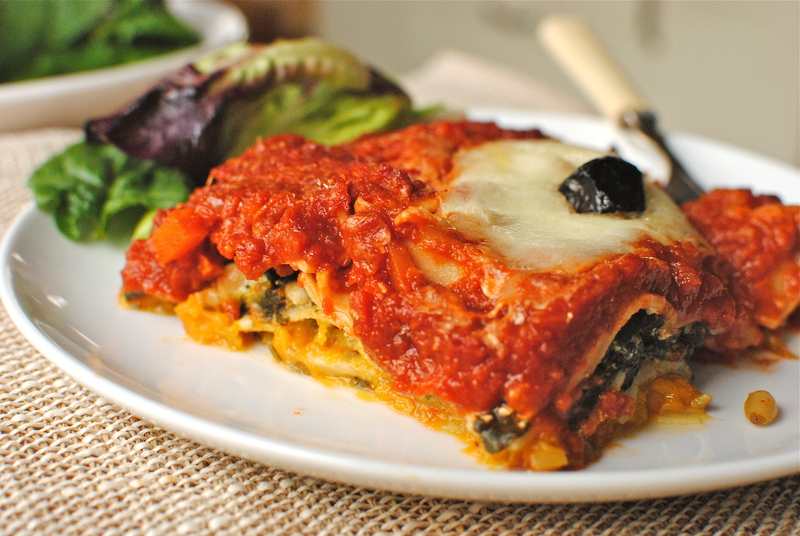 This post with lasagne is an exceptional example, great favor and nutrition without the traditional overload of meat and cheese. Thanks so much for our support of my blog, your affirmation means a lot to me. Hope you are feeling better! Aw thanks Deb. It is nice to know that I’m not *always* talking to myself 😀 Thanks for your support too. Love how the Internet can bring so many people together in a common cause. So glad to have found you. Wow. This looks and sounds utterly delicious! Altering my shopping list right now. 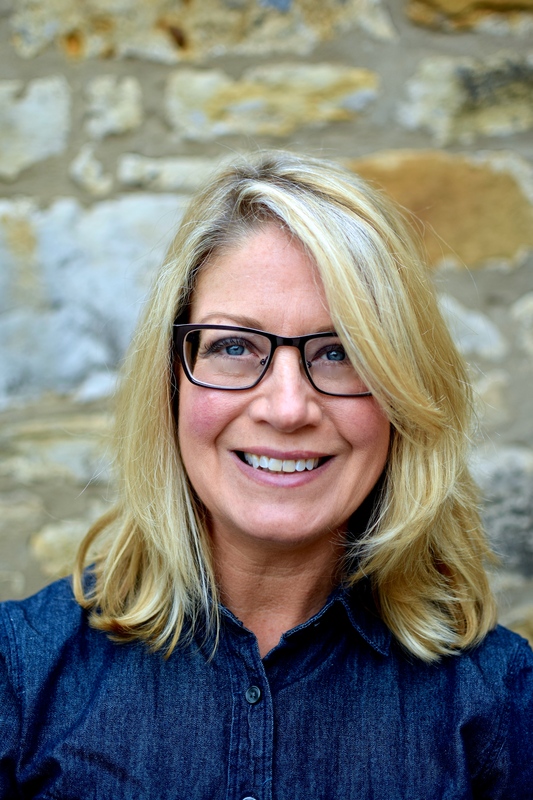 Happy to discover another Scottish food blogger too! Yummy! I would have to find ways to add calories to this though. My little ones are off the chart on the light side so calories are a very good thing for them. Add in some extra olive oil somewhere maybe, a little more cheese, and whole milk ricotta. By all means whack in the calories! At the bottom of the recipe I recommend roasting the squash in olive oil & using more olive oil in sautéing process. And of course full-fat ricotta is perfect. Maybe even go half ricotta & half marscapone for mega calorie boost. Hope your children enjoy it, Emilia. Looking forward to making this dish, and eating it! Kellie when you freeze in the foil tray do you do it before cooked or do you par cook first? Hi Jill. I freeze uncooked lasagne & then bake it from frozen, with foil on, at 160C for about an hour, taking off the foil for the last 20 minutes, usually up at 180C. I usually wait til cooking it to add cheese on top at the last 20 minutes. If from cooked I would probably defrost first & reheat with foil for half hour, or until hot through. Let me know if you make it! You’ve just given me a light bulb moment. I’m not thinking about nuts enough when making our veggie dishes. Pine kernals are an inspired addition. Gorgeous. Okay, so this post was a REALLY long time ago. You know how I know? Only twenty-two people liked it, versus the football stadium populous you find now. Seriously, we’ve all known you were the queen of food blogs even way back then (I don’t think I found you until later than year). Now that I have that off my chest, this lasagna has butternut in it. Gaw! I fear that the rather large squash I just procured from the farm for your other breaded dressing recipe (to make concurrently with my squash soup) may get re-purposed for this one instead. I’m so conflicted. Looks epic, can’t wait to try making my own now that Sainsburys stock butternut squash lasagne sheets !